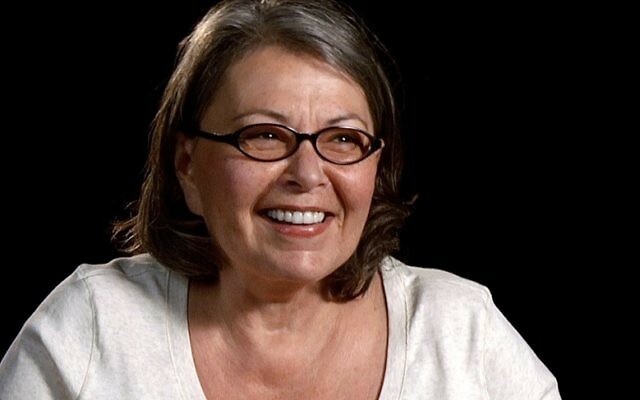 Former television star announced her visit to Israel to speak out "against the insidious and anti-Semitic BDS movement"
Barr announced her visit to Israel on Monday, saying her aim is to “further my own knowledge of Jewish and Israeli history” and speak out “against the insidious and anti-Semitic BDS movement”. BDS refers to a Palestinian-led movement calling for boycott, divestment and sanctions of Israel. 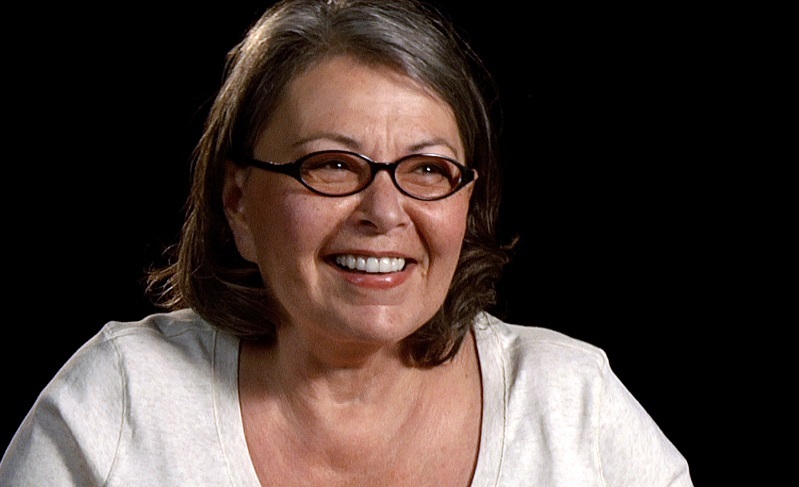 ABC cancelled its reboot of Roseanne in May after Barr tweeted racist remarks about former Obama administration adviser Valerie Jarrett. Rabbi Shmuley Boteach, whose organisation sponsored Barr’s trip, said that “bringing an incredibly proud Jewish woman like Rosanne to Israel will be a great boost to its citizens”.